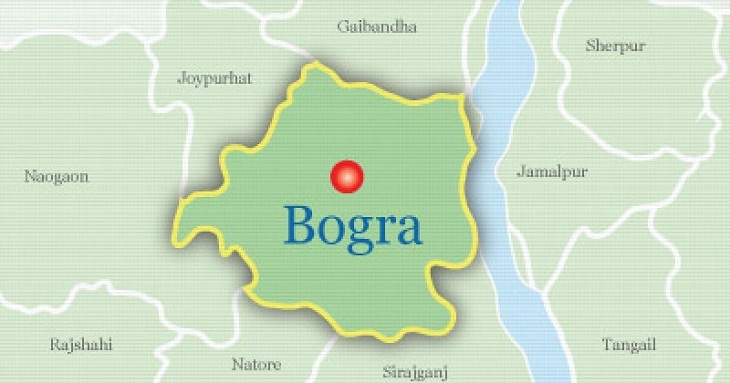 At least five people were killed and seven injured as a truck hit a human hauler on Bogura-Natore road at Partekur in Sadar upazila of Bogura district on Wednesday. Three of the deceased were identified as Sumon, 28, son of Hafizar Rahman of Kukrul village in Sadar upazila, Anwar Hossain, 25, son of Abdul Hye of Koigari Khadai village in Shahjahanpur upazila and Moklesur Rahman, 52 of Nandigram village. The identity of the other could not be known immediately. The accident took place around 9 am when a truck rammed an oncoming human hauler leaving 12 people injured, said Sub-inspector Abdul Aziz Mandal of Bogra Shaheed Ziaur Rahman Medical College Hospital (SZRMCH) police camp, reports UNB. The injured passengers of the human hauler were taken to SZRMCH where five died after admission, he added. However, police seized the truck but could not arrest its driver.